EAGLE TOWING HAS IMMEDIATE OPENINGS FOR TOW OPERATORS. WILL TRAIN. CDL PREFERRED BUT NOT REQUIRED. BRING RESUME TO 1502 ANTELOPE RD, WHITE CITY. TO PUT YOU BACK ON THE ROAD. 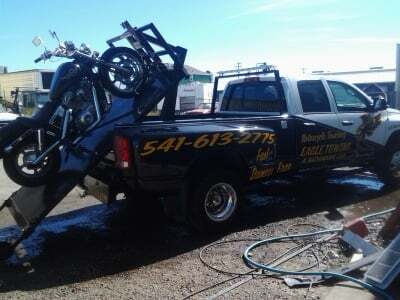 ​WHETHER YOU ARE BROKE DOWN OR IN AN ACCIDENT, ALWAYS REQUEST EAGLE TOWING ! Have you ever wondered what to do should your car break down in a remote area? Be sure to have our name and number in your glove box or program us into your phone for reliable roadside assistance help anytime. 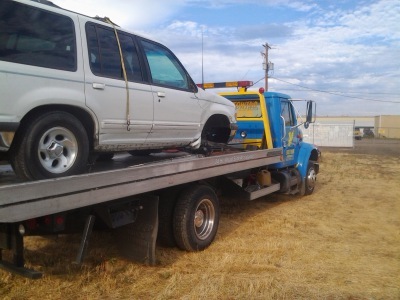 Eagle Towing & Recovery will be here for you, when your car is not. We are available to assist you in your time of need and you can know that you are getting a quality job. Please don't hesitate to contact us. Impound vehicle auction rules. All vehicles AS IS WHERE IS. No buyer premium. Cash only. NEXT AUCTION IS MARCH 16th, 2019 AT 10AM. NO PHONE CALLS. See our facebook page for more information. 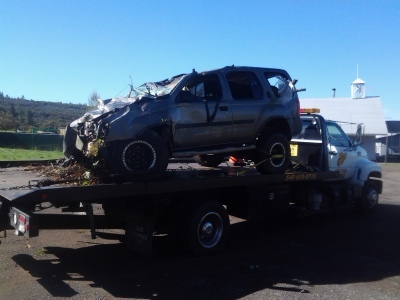 Eagle Towing and Recovery is a family owned and operated business that originated in 2010. Servicing Eagle Point, White City, Medford Oregon, and surrounding areas, we take pride in our company and are able to give our customers the best service possible at the best possible rates. Our staff is professional and friendly. We offer courteous and prompt service dispatched 24 hours a day 7 days a week.